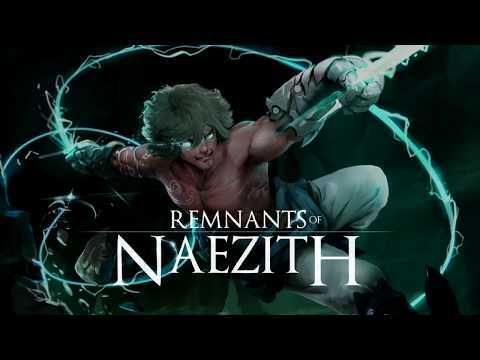 Feel the acceleration in this fast-paced grappling hook platformer, Remnants of Naezith. It focuses on having freedom of movement, solid character control and not having any speed limitations. The fun of swinging with grappling hooks and the amazing feel of acceleration makes a great combination in this game. Remnants of Naezith was released on PC 440d ago in the US and the UK. Notify me when Remnants of Naezith is available.